1. Do you like our decision to switch over to RSHD? After spending sometime analyzing & glancing at the server it as whole, we realized wasn't up to par in terms of content & the type of server we wanted to provide for the community & what we really wanted for the server to become. It was very buggy, laggy, and the implemented code is atrocious. Along with this as many of you know we had a major setback having to reset everyone due to issues within the server staff which is and has been taken care of since the reset with no internal problems whatsoever. While not to many people logged in after the reset we decided to move onto a larger project. Doing this, would mean we would have to swap the sources & client. 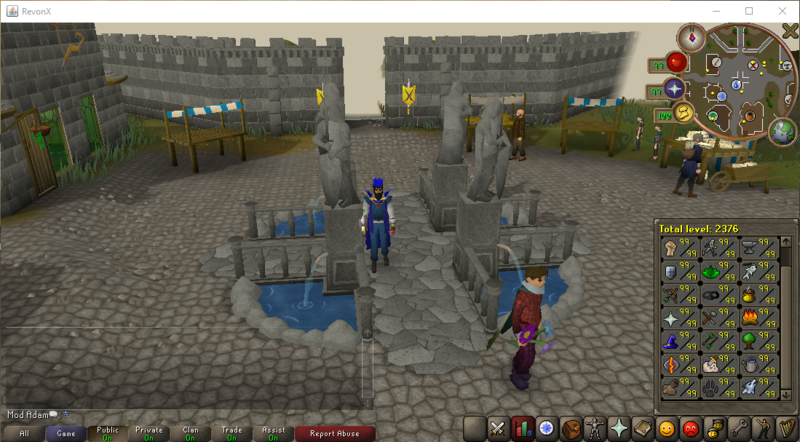 This project will be a direct emulation of RuneScape in the 2008-2011 years, AKA RS2-HD. A new server has already started to be worked on and additional info will be coming in the next week or two! I hope you guys understand and if you have any questions, please feel free to contact Adam, Joff or Javatar. Thank you! Everyone enjoy your day & hope to talk/see you in-game soon!